Dr Pepper Snapple Group is upping its focus on Hispanic consumers in the US as other soft drinks makers also target the demographic. 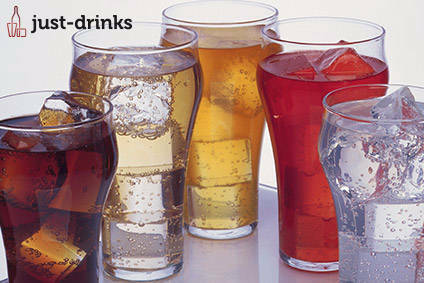 Comment - Soft Drinks & Water - Can Ireland Realise its Potential? 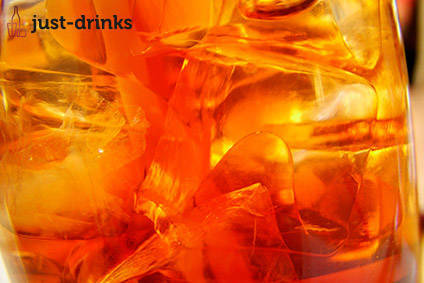 Ray Rowlands, of Drinksinfo Ltd, turns his attention to the oft-overlooked Irish soft drinks market and considers its potential, relative to its larger neighbour, the UK. Capri-Sun has launched the largest global campaign for its namesake pouched juice brand, partnering with the film Minions. 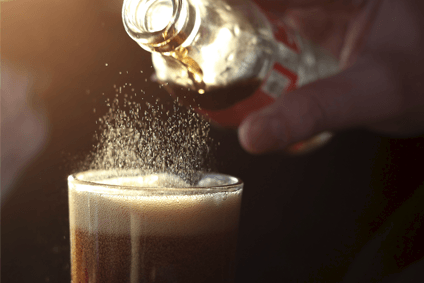 China Resources Enterprises has posted a healthy leap in Q1 beer and soft drinks profits as the group prepares to offload its non-beer businesses. UK juice company B Fresh has added a celery & iceberg lettuce variant to its namesake cold-pressed juice brand. Coca-Cola FEMSA has officially opened two new production facilities, one in Brazil with the other in Colombia. UK company DrinkMaple has launched two pack extensions of its namesake maple water brand. The Coca-Cola Co has completed the purchase of a minority stake in Monster Beverage Corp. The Coca-Cola Co has rolled out 16 limited edition Sprite pack designs to pay homage to hip-hop stars.